The Payette Land Trust has been making some big moves lately – a new director, a brick and mortar office, and a renewed focus. The Board of Directors of the Trust has made some decisive changes to reignite interest in land conservation here in Valley County. One of the most important changes is the addition of Regan Berkley, the Regional Wildlife Manager of Idaho Fish and Game, to its Board of Directors. She brings to the Board a passion for open spaces and traditional land uses and a unique knowledge of the area’s wildlife and its migration corridors. Her knowledge of and focus on migration corridors could bring a new perspective to the organization’s work. Regan has been living and working in McCall for five years, following an eight year stint with Fish and Game in the Jerome area. She oversees the McCall wildlife program at the Fish and Game office, supervising the biologists and technicians on staff. They track and inventory much of Southwest Idaho’s wildlife but focus a majority of their time and attention on big game species, particularly elk and deer, as the animals move throughout the state in search of the best food sources. Ms. Berkley took a roundabout route to her career in Wildlife Management. As the daughter of a PhD in Modern Chinese History, she spent much of her childhood in Alabama, where her father taught at Auburn University. Her family made their way to California, where she graduated from high school. Although she has always loved animals and hoped to one day work as a Marine Biologist or Veterinarian, her family was not particularly outdoorsy, so her current career never really dawned on her. It would not be until later in life that she would even first hear of the job of Wildlife Biologist that she holds today. During her first years in college in Maine in the late 90’s, Ms. Berkley made friends with a fellow student whose parent worked as a Wildlife Biologist. As the friend described that parent’s work, Regan knew right then that it was the future occupation for her. That led to a major change in her college path, and she transferred to the University of Montana in Missoula where she earned a B.S. in Wildlife Biology in 2000, followed a few years later by an M.S. in Wildlife Sciences in Moscow at the U of I in 2005. These past five years as the Regional Wildlife Manager here in McCall has put Regan in an important position to understand the most important and threatened areas that need to be preserved to ensure the healthy movement of wildlife throughout Southwestern and Central Idaho. While in Jerome, Regan worked closely with the Wood River Land Trust and saw effective ways in which State agencies and private organizations can work together to preserve open spaces and ensure the continuance of traditional land uses. 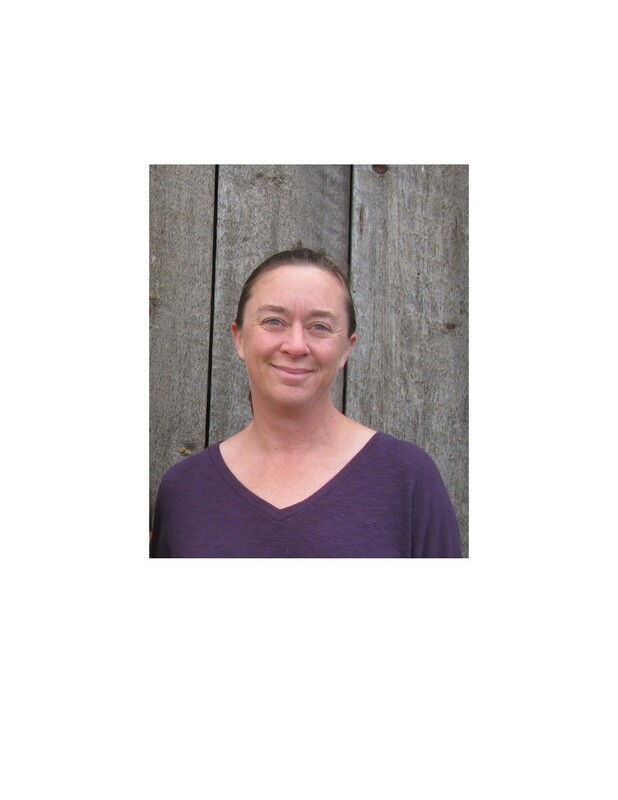 Please join the Payette Land Trust in welcoming Regan Berkley to its Board of Directors. If you have questions as to how you can help the Land Trust in its efforts to conserve open landscapes, please visit payettelandtrust.org or email info@payettelandtrust.org.